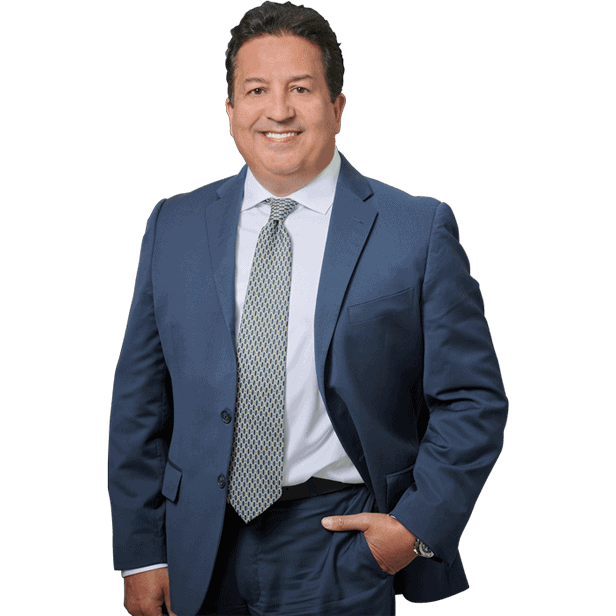 Emergency Room Errors Lawyer - Personal Injury Attorneys | Dante Law Form, P.A.Miami Emergency Room Injury Lawyer - Miami Medical Malpractice Lawyer - Personal Injury Attorneys | Dante Law Firm, P.A. FREE Consultation - Call (305) 949-2526 - Miami medical malpractice injury lawyer. Emergency Room injury attorney, Dante Law Firm, P.A. When an injury or illness strikes quickly, a visit to the emergency room is often inevitable. Emergency rooms are staffed with medical professionals who are expected to be able to treat any kind of injury or illness they may be faced with and provide life-saving care when the need arises. In the hustle of emergency room activity, doctors, nurses, and other emergency medical personnel must make split-second decisions and act on them decisively. Sadly, this manic environment often contributes to additional injury to patients. Much is expected from emergency room staff and personnel; however, these professionals have been specially trained to handle the extra stresses of dealing with crises. Unfortunately, not all hospitals staff their emergency rooms with skilled and adept personnel, which lead to thousands of patients suffering additional injuries and even wrongful death. Improper performance of procedures represents 17 percent of emergency room malpractice claims. These mistakes inflict additional injury to internal organs and bones, can cause, or further infections and other issues, while failing to treat the primary ailment. Diagnostic errors, which account for 37 percent of emergency room malpractice claims, further injury to patients by delaying expedient care. Furthermore, patients may receive the wrong care entirely, which can trigger new medical issues. While it is unreasonable to expect emergency room personnel to save every life, they still have a duty to provide a certain standard of care to their patients. When this fails to happen, injuries occur, and families may be entitled to file an emergency room medical malpractice lawsuit. In order to prove that medical negligence is the source of their injuries, a plaintiff must establish the accepted standards of care, and substantiate that those standards were not met. The law acknowledges the specialized medical environment of the emergency room, and subsequently recognizes a different standard of acceptable care than patients might expect from a traditional healthcare worker. It is therefore, imperative to select an attorney who is familiar with the specifics of emergency medical malpractice. Even with the frantic nature of an emergency room, errors in the administration of healthcare are deplorable, and negligent healthcare professionals should be held accountable for the suffering they cause. Given the intricacies of emergency medical malpractice and further restrictions put in place by the state of Florida, enlisting the help of a proficient Miami medical malpractice lawyer is your best chance for recovering satisfactory damages for your injuries. 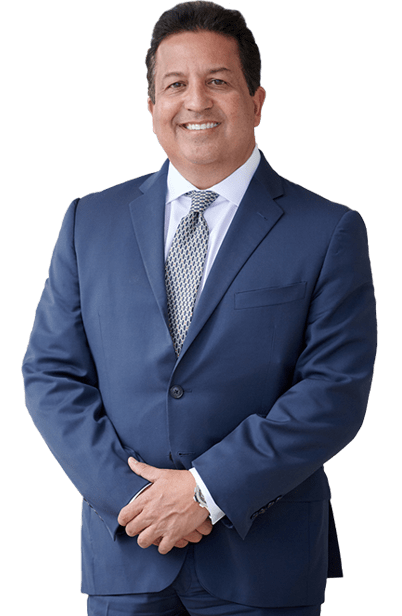 If you or someone you love has been injured through the negligence of an emergency room doctor or medical professional in Miami, Fort Lauderdale, Palm Beach, or anywhere in the State of Florida, you need an experienced Miami medical malpractice lawyer on your side. Contact the Dante Law Firm, P.A. to learn more about all of your legal options. Call us at 1-888-920-HURT or 305-949-2526 today to discuss your case.